They are called do khyi. They have lived side by side with nomad families in the mountains and pastures of Tibet and surrounding areas for thousands of years. They have guarded yurtas, cattle, villages and children. The males have wandered off in the autumn to mate with females further away. The females have raised puppies in the midst of the bitter winter, during the nomad winter stay. They have learned to read the mind of a man and to make the necessary decisions. Sensitive but strong, introvert but loyal, they will respect you if you´ll respect them. Understanding TM history is the key to understanding the nomad mind of a TM. TM lifestyle is a process of mutual learning. Deserve the love of a TM and your heart will always feel a little stronger. 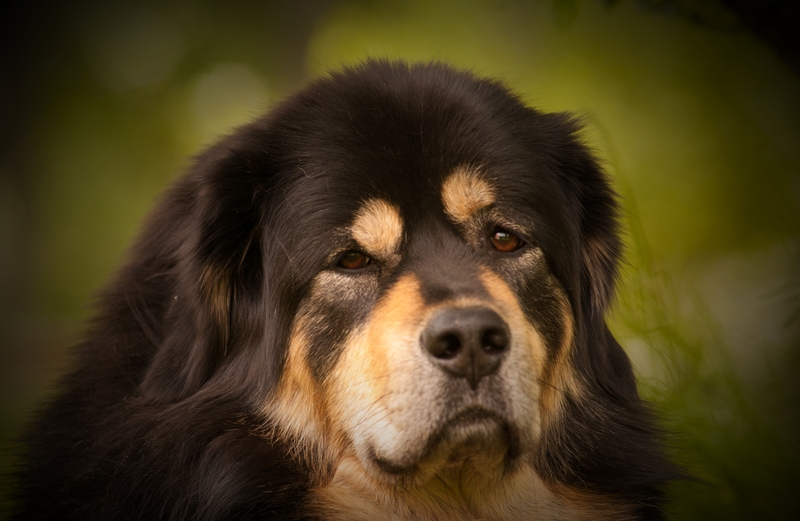 The Do Khyi got to be called ”Tibetan Mastiff” when imported to England 100 years ago. Learn about the fascinating history of the nomad breed in the country of origin.